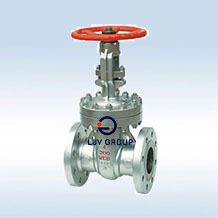 LJV has many national patent and technology , incorporating many advanced design features for easy on-line maintenance, low fugitive emission and long service life.We offers a wide ranges of products,including gate,globe,check,ball,butterfly ,flat gate and equipment valve product,a total of 15 classes and over 2,000 kinds and sizes, of which the pressure class is 150-2500LB or 1.0-42MPa and the nominal diameter DN10-2000. 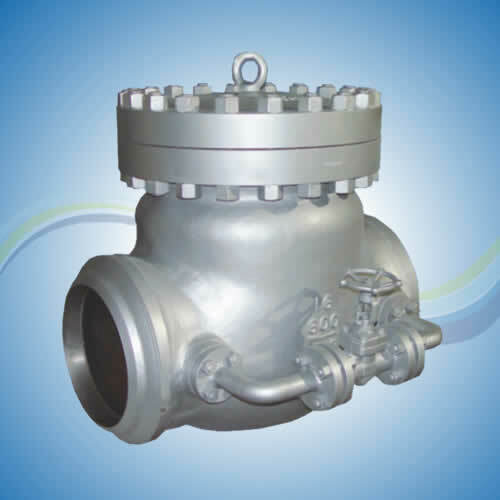 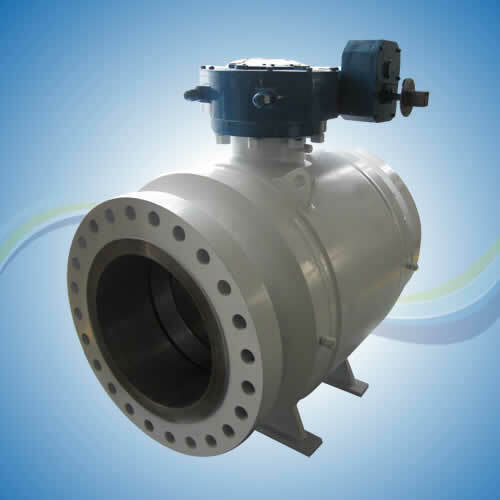 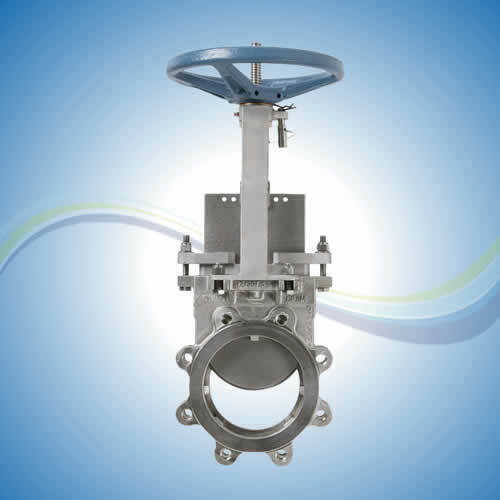 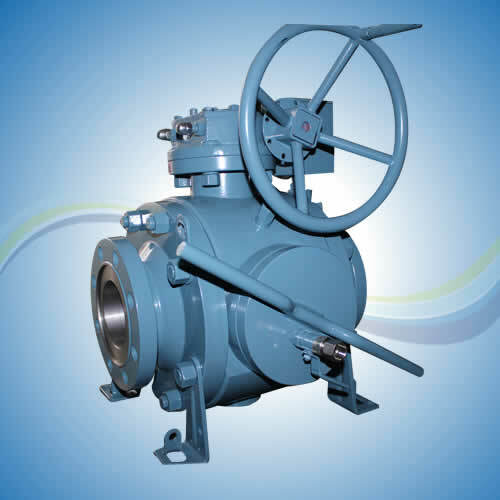 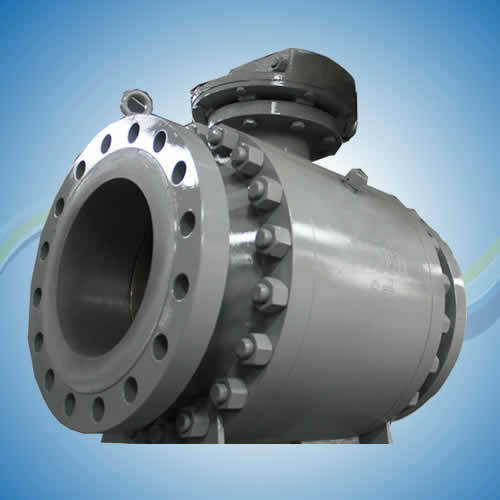 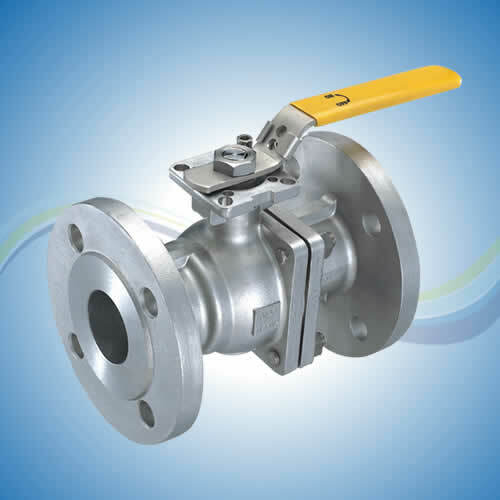 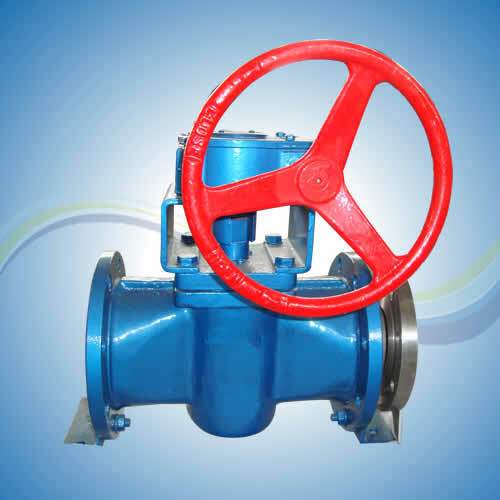 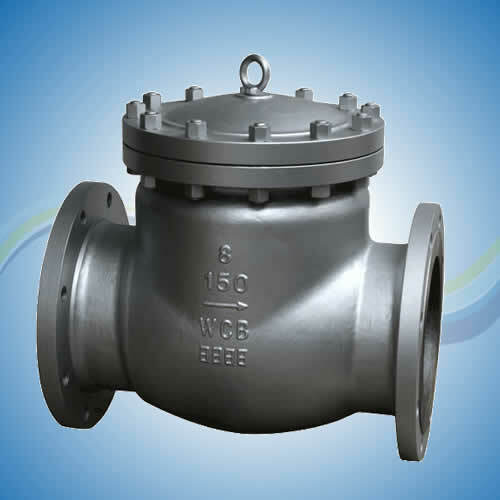 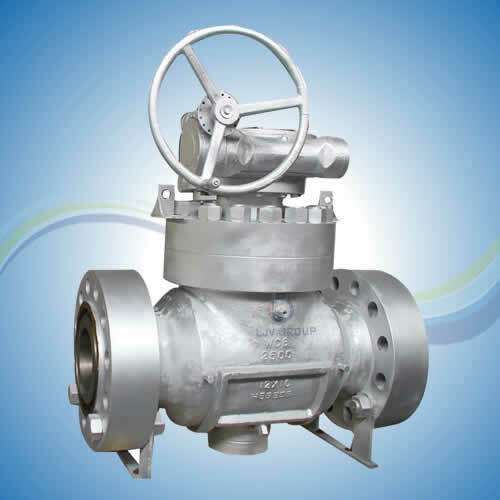 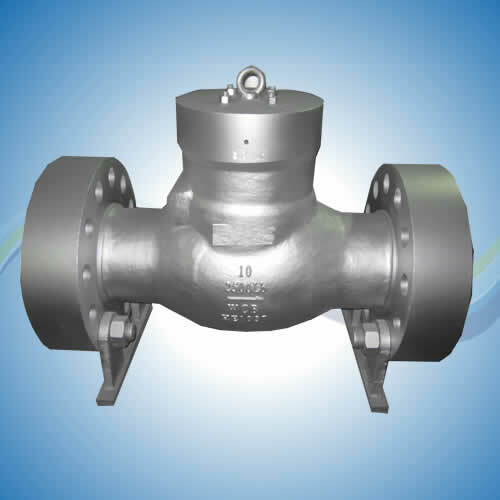 Metal-to-metal seal ball valve is suitable for industrial service with high pressure ,high temperature ,solid,severe corrosion medium. 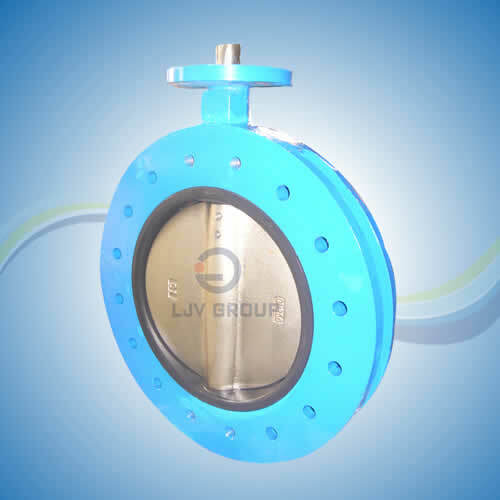 LJV knife gate has features of compact structure and light weight that are widely used for paper and mining industries. 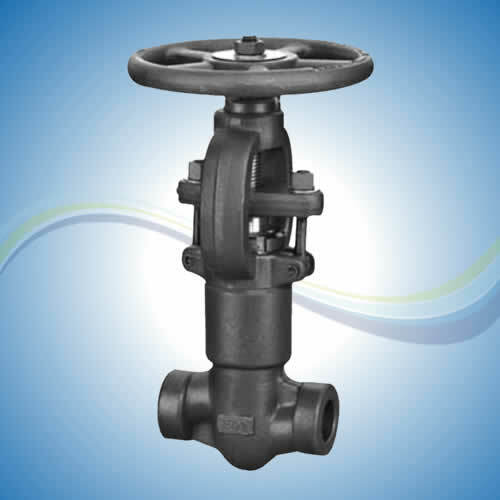 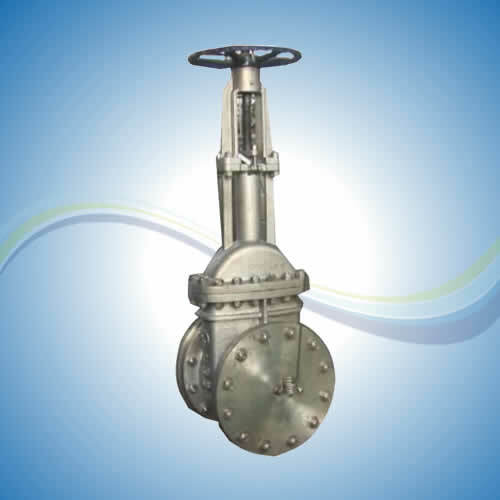 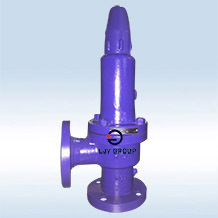 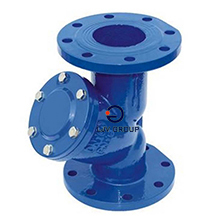 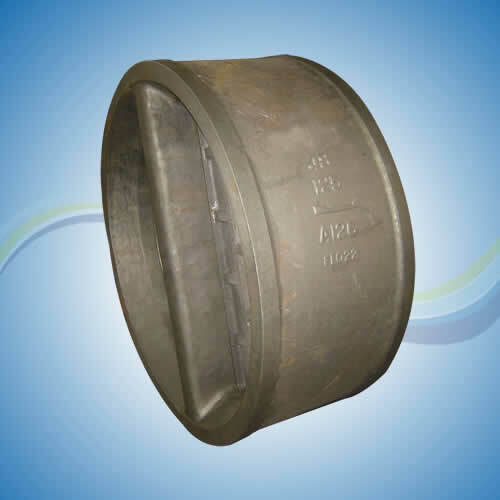 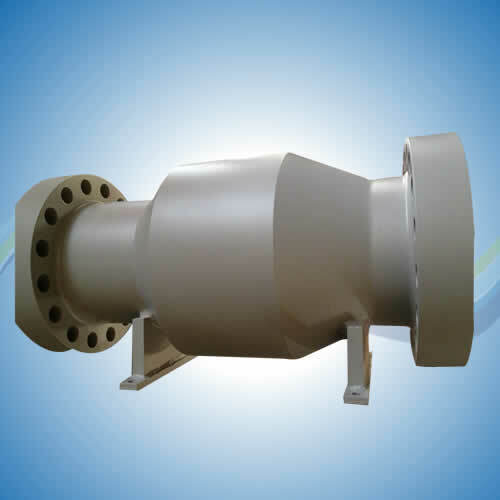 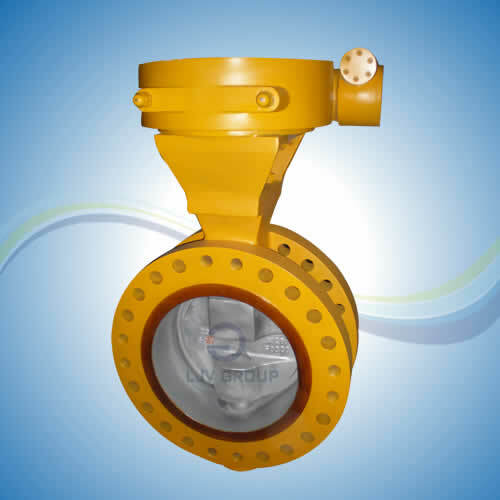 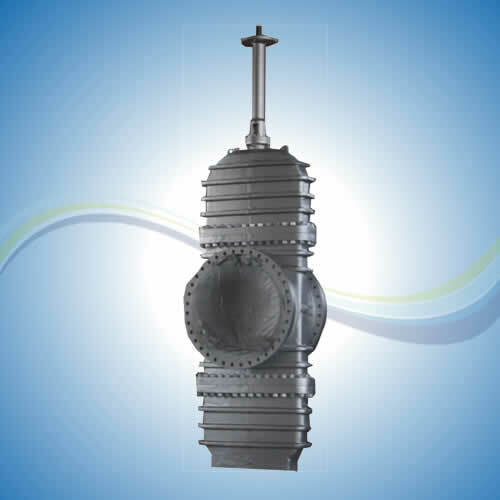 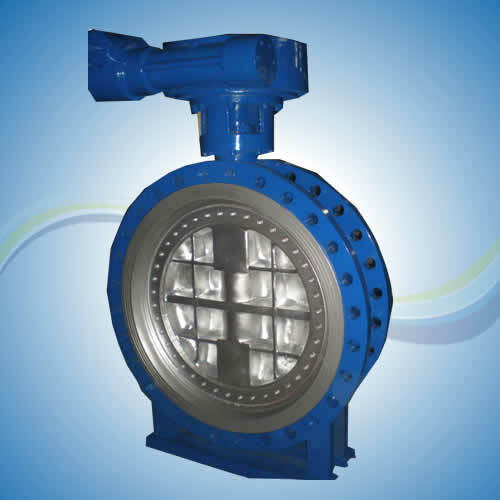 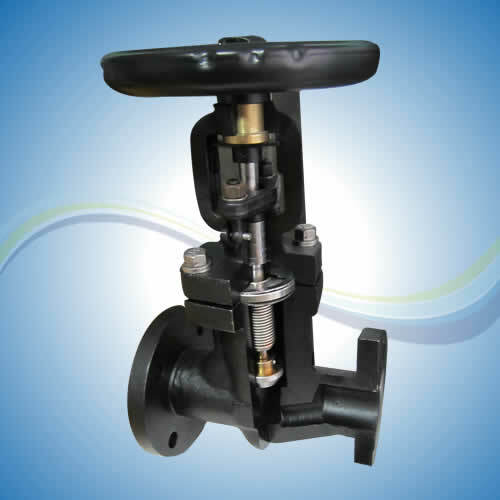 LJV bellow seal valve is zero emission which is suitable for any fluid. 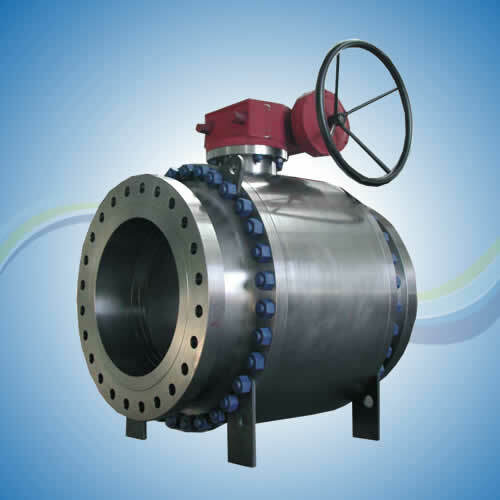 .It is particularly suitable for toxic and flammable services.